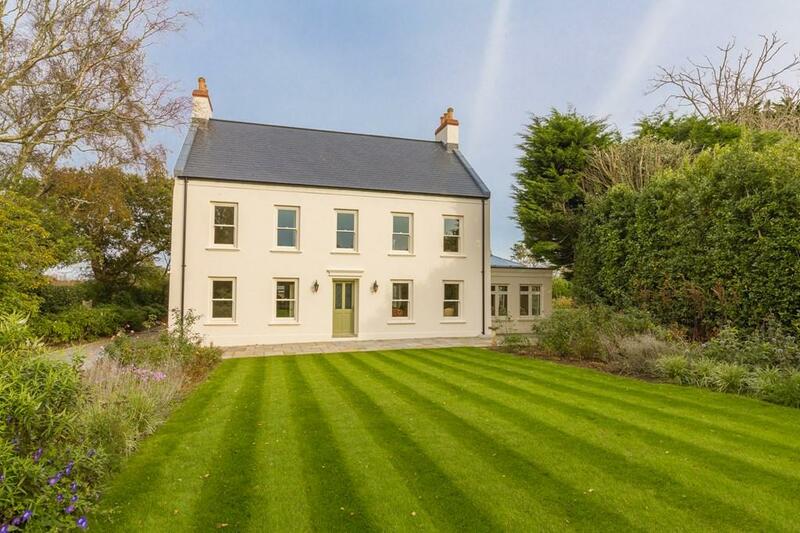 Country Life's property correspondent Penny Churchill explains what potential buyers on the two largest of the Channel Islands need to know about delving into the market as Brexit looms. 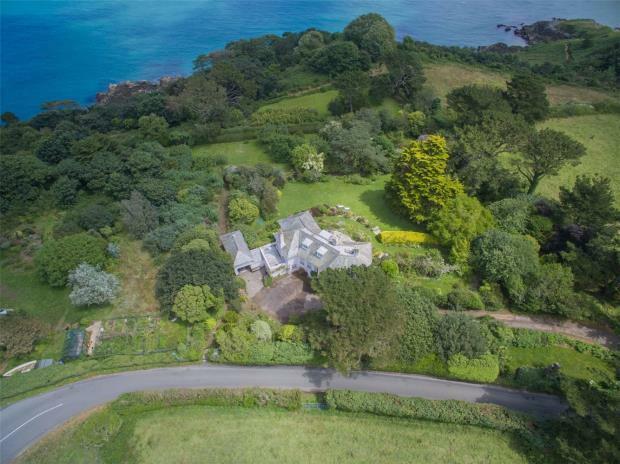 As the upper end of the UK property market treads water in advance of Britain’s stuttering exit from the EU, a gentle wave of optimism pervades the Channel Islands. That, at least, is according to a report from Savills World Research on the state of the residential markets in the Crown Dependencies of Jersey and Guernsey. Channel Islanders have British nationality and are part of the Common Travel Area of the British Isles, but Jersey and Guernsey have never been part of the EU, although they are part of the EU Customs Union via third-country provisions and agreements signed outside the UK/EU relationship. This means that the islands’ crucial financial-services sector, which accounts for 22% of employment in both Jersey and Guernsey, can expect its relationship with the EU to continue uninterrupted post-Brexit. However, although the direct impact of Brexit may be relatively benign, the UK remains the Channel Islands’ main trading partner and a strong City of London is important to the well-being of the islands’ own financial-services industries. This means that the outcome of the Brexit negotiations – whether positive or negative – will still have a knock-on effect on Jersey and Guernsey. Both islands have long attracted wealthy individuals from the UK and beyond and, thanks to a strong, high-value economic base, the islands’ residential markets proved resilient during the global financial crisis. Property prices in Jersey grew quickly to a peak in 2008 and have since remained at a consistently high level; more than 1,300 properties were sold in 2017, with the market for houses priced at £2-£3 million and £3 million-plus recording year-on-year growth of 26% and 45% respectively.  Prices in Guernsey have followed a slightly different pattern. They rose to a peak in early 2015, but, due to slower economic growth, fell thereafter by some 12%, before Local Market sales picked up again in the middle of last year. According to Savills, activity in Guernsey’s Open Market remains muted, but a proposed new tax cap may yet stimulate demand. Effective from 2018, new residents purchasing an Open Market property yielding at least £50,000 document duty (more than £1.5m in value) would benefit from a Guernsey tax-liability cap of £50,000, applicable for four years. The usual upper-limit cap is either £110,000 for income earned in Guernsey or £220,000 on income earned worldwide. What’s more, Savills suggest that price rises in London and the south-east since 2012 have seen prices catch-up and even exceed Channel Islands housing prices: ‘Jersey and Guernsey markets appear better value to those looking to move to the islands, whether it be for business or lifestyle, or a combination of the two,’ they conclude. With a peaceful location in a rural setting, this charming three-bedroom detached cottage would ideally suit a couple or small family. 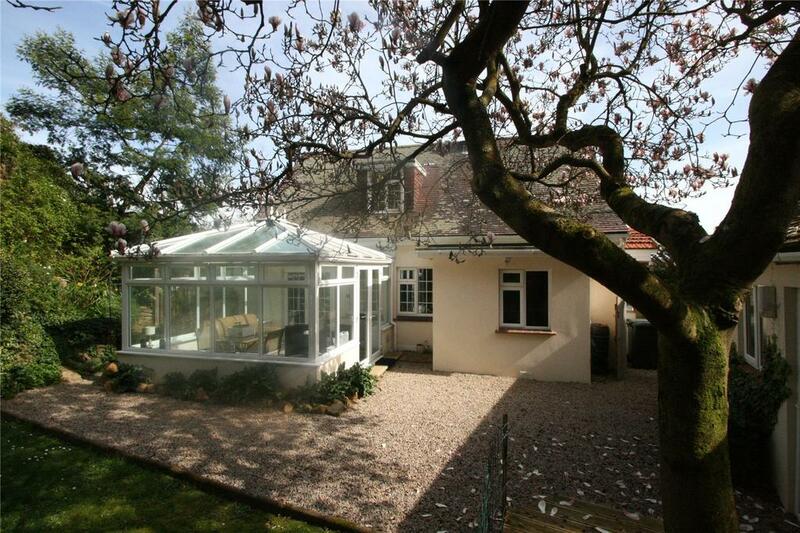 A huge, 10-bedroom Victorian home, recently been used as a guest house, on the outskirts of St. Helier near Havres des Pas. 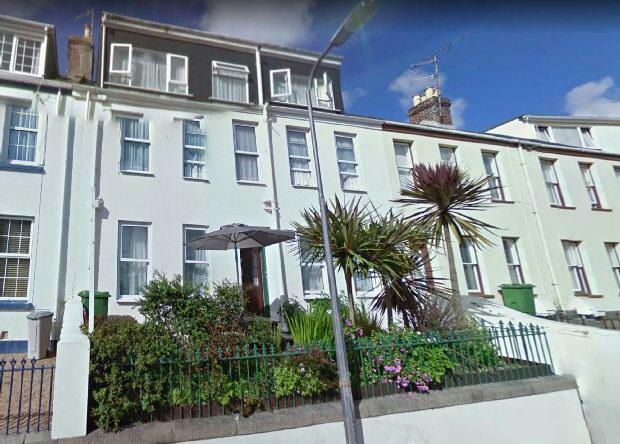 Located a short stroll to the beach and within 15 minutes on foot to the centre of St Helier. For sale with Hunt Estates. See more pictures and details about this property. 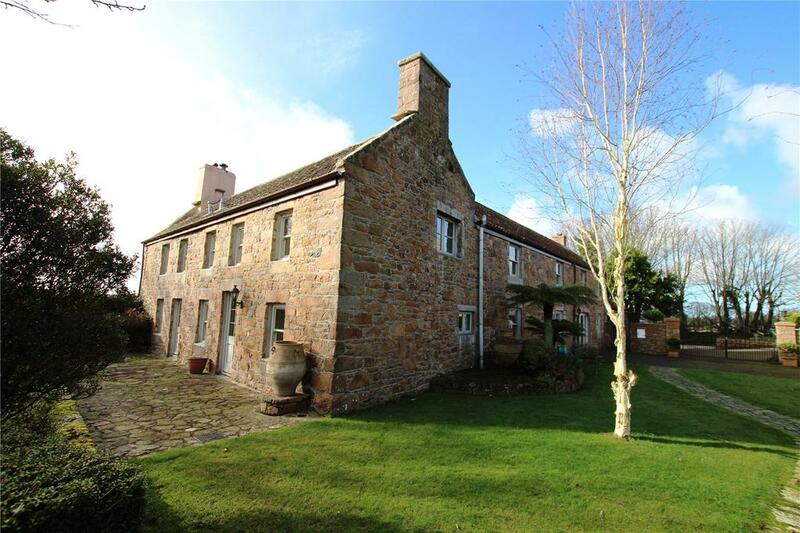 This house dating back to at least the 18th century has had a sympathetic renovation, retaining plenty of original features and character. 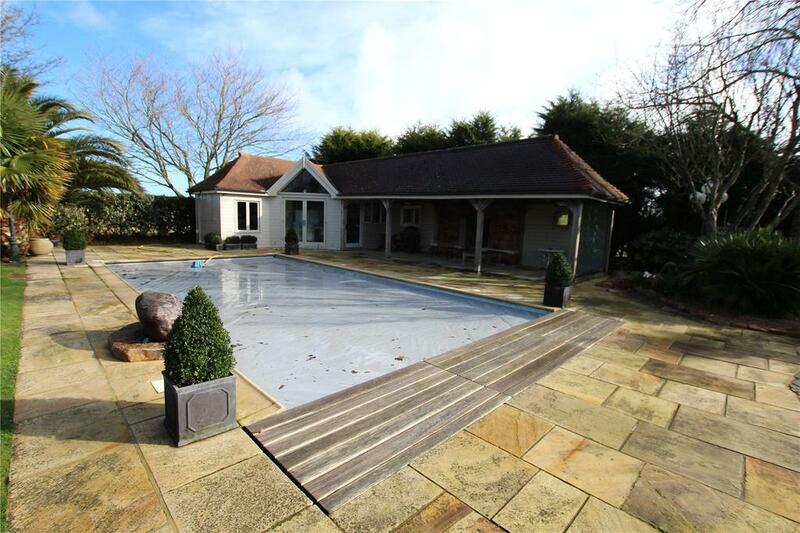 It also boasts a heated outdoor swimming pool with separate pool house. A stunning, Georgian property totally renovated to the latest specifications, resulting in a magnificent modern home. For sale with Living Room. See more pictures and details about this property. For sale with Swoffers. See more pictures and details about this property.